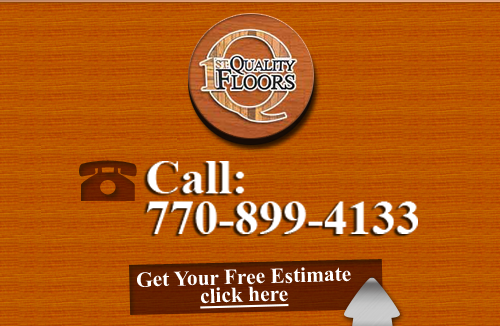 1st Quality Floors is the flooring solution for homeowners and businesses throughout the greater Atlanta, Georgia area. Residents and commercial property owners alike trust our Atlanta Flooring Company for providing only the best in quality hardwood flooring services and options. 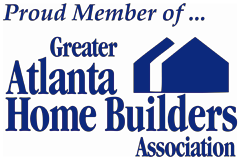 We strive to give excellence in all our Atlanta Hardwood Flooring services at the best possible price. We carry some of the highest quality hardwoods available on the market today. 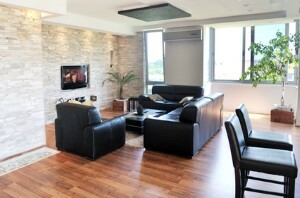 We provide expert flooring installations as well as hardwood flooring refinishing services. We strive to give our customers the best experience possible on every project we complete. When it comes to hardwood flooring, there's a uniqueness and warmth to every one. We know you love hardwoods, and it's no wonder since they fit almost any decorative or architectural style out there. You'll have options in plank width, flooring materials, stains, finishes, and more. We hope you'll fall in love with our Hardwood Flooring Installation, here at 1st Quality Floors because when we work with you, you're getting experts in the field who care not only about the results, but about all aspects of the project along the way as well. We want you to enjoy the experience from start to finish because getting a great looking floor should be exciting and fun, not stressful and worrisome. Whether you already have hardwood flooring that needs repairs and refinishing or you're looking to install or replace a hardwood floor, you'll have a new floor you're going to love. And that's the greatest thing about this type of flooring, it's so easy to fall in love with. We're dedicated to serve you 100% every step of the way. Whether you're looking for traditional solid hardwood floors, cork or bamboo options, parquet, or an engineered hardwood floor, you'll be proud of the exceptional quality and luxurious feel of your new floor. For unparalleled customer service and workmanship, you can trust 1st Quality Floors for all your Atlanta flooring needs. If you are looking for Hardwood Flooring in Atlanta then please call 678-615-7799 or complete our online request form.